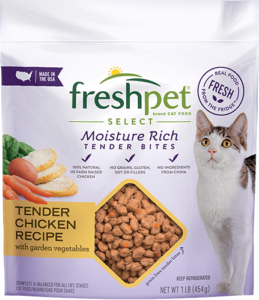 There’s only twice I hear Jax meow incessantly when it comes to food: when he’s getting treats, and when he’s getting Freshpet. 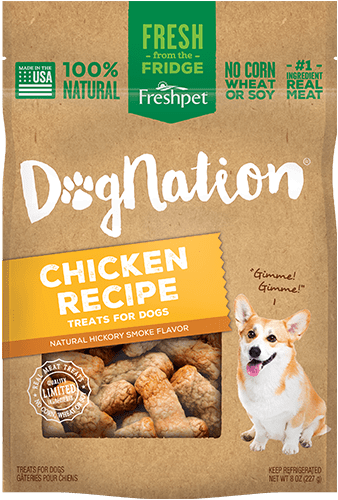 He doesn’t do this for any other type of food. 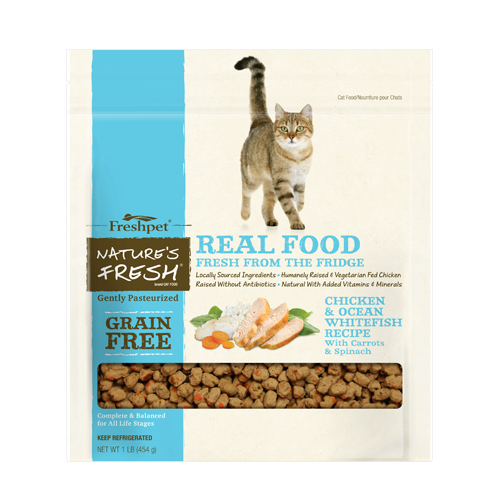 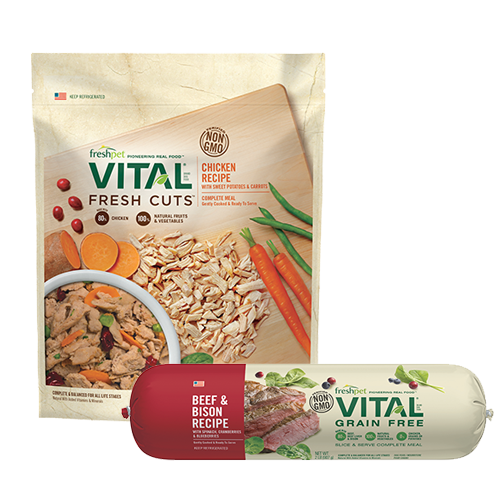 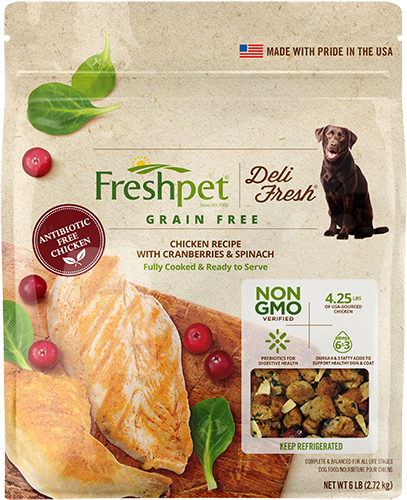 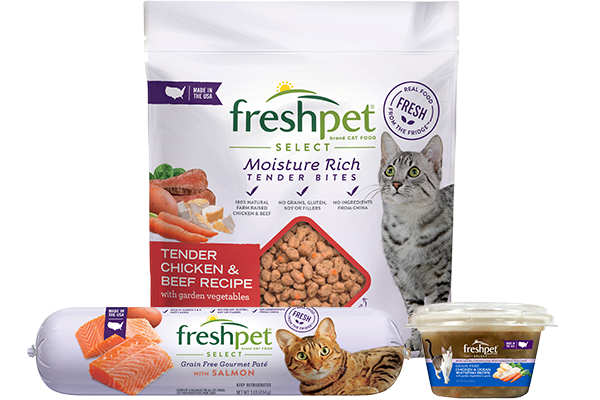 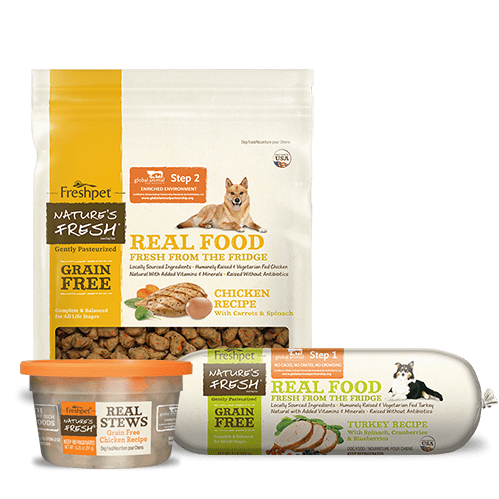 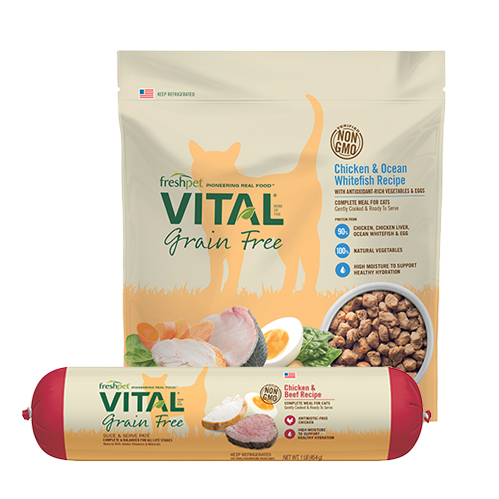 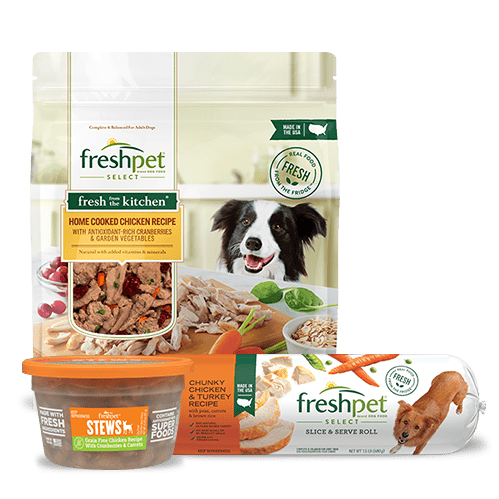 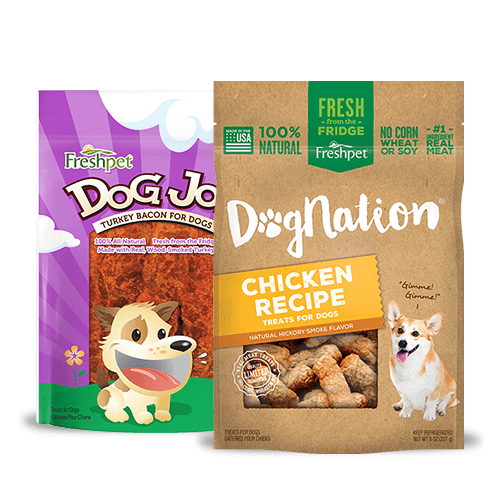 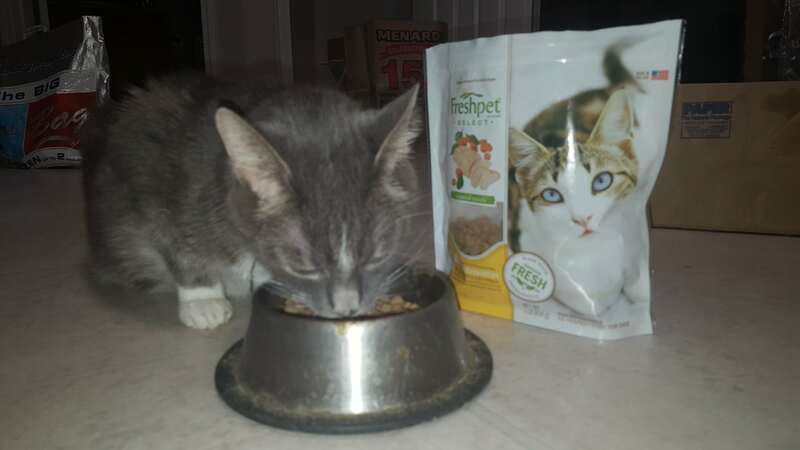 He barely touches his other dry food, but when it comes to Freshpet he eats it ALL UP.